Regression therapist and ET Contact researcher Mary Rodwell is digging deeper than ever these days when it comes to what she’s learned about Starseeds – the children, their families, and most importantly their amazing encounters. From space schools on ET craft to visits to underground bases, some of these kids have seen, heard and experienced things that will no doubt stand you on your ear. In this discussion with Mary filmed on-location while in Watford, England, she shares some incredible stories based on true accounts from a family featured in her landmark book The New Human. 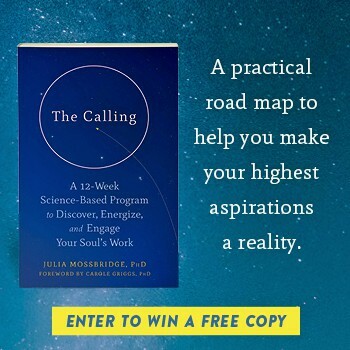 What you are about to hear may challenge your conventional ideas of reality or expand your understanding that many are indeed morphing into a new kind of human and one that is inextricably linked to non-human intelligence. So Thankful to have found Mary Rodwell’s interview about her book The New Human..finally a real connection for me.